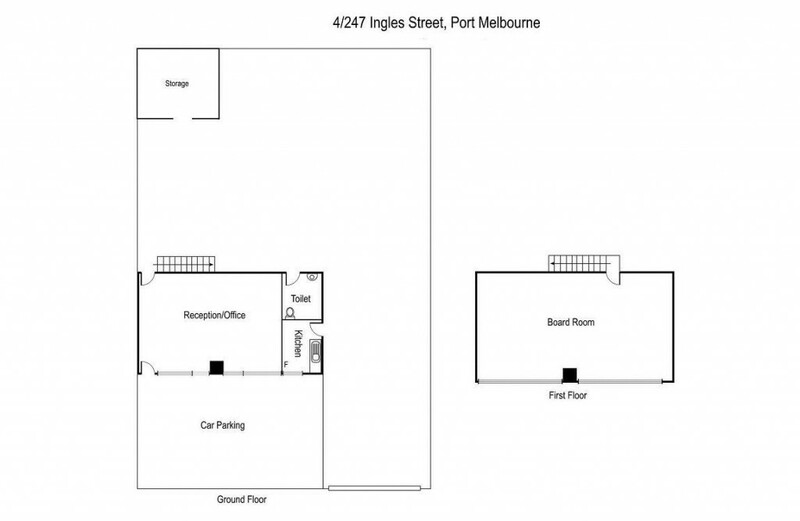 This office/warehouse is situated within a small commercial development located on the corner of Ingles Street and Fennel Street. Providing secure and discreet commercial and industrial accommodation, the property offers 100 sqm of offices over two levels and 200 sqm of high bay clear span. Naturally well illuminated warehouse space with electric roller shutter door. On-site parking is provided for 3 vehicles, security alarm system and air-conditioning to the office areas. Available from 1st November, 2018. Contact us to progress your interest.